People can be prejudiced against motorcycles and their riders, but as motorcycle riders ourselves, we treat those injured or killed in a motorcycle crash with understanding and respect. Whitfield Bryson & Mason LLP has the experience and knowledge to get you the compensation you deserve. 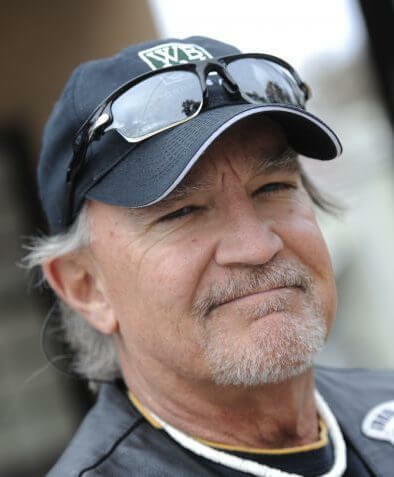 For over twenty years, partner John Whitfield has been a successful trial attorney handling motorcycle accident cases and a seasoned bike rider. 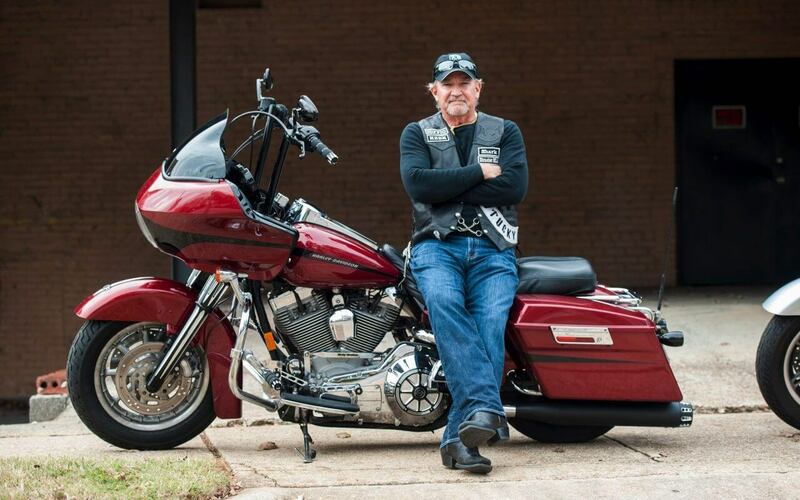 He understands riding culture and knows how to help victims of motorcycle accidents. Victims of motorcycle accidents can suffer a wide range of injuries. Most commonly, victims experience road rash, or abrasions on the skin caused by contact with the road. Unlike other forms of transportation, riders are more likely to suffer lower extremity injuries, and their heads are particularly vulnerable to traumatic brain injuries (TBI). 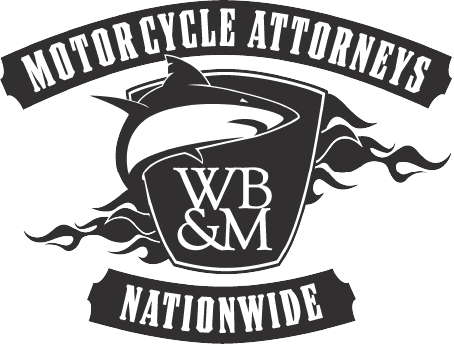 One of the difficulties associated with getting compensation for a motorcycle accident victim is the bias some people have toward riders. Many people believe motorcyclists knowingly take on big risks when they choose to ride; but, riders are still able to get paid for dangerous actions taken by bad drivers. Michael and I where involved in a motorcycle accident where the other party was basically not paying attention. Coming to Whitfield, Bryson and Mason was simply the perfect solution. 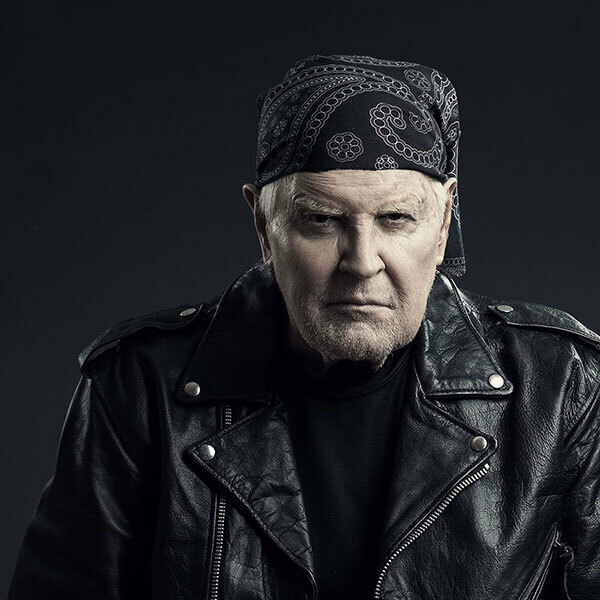 Good thing we saw John in a commercial with his own motorcycle! Caroline Ramsey Taylor was wonderful. Not once did she doubt us or try to lead us the easy way. She took over and plowed through and today we can now move on from the mental anguish of this ordeal. We can tell you this - DON'T HESITATE to hire this firm.